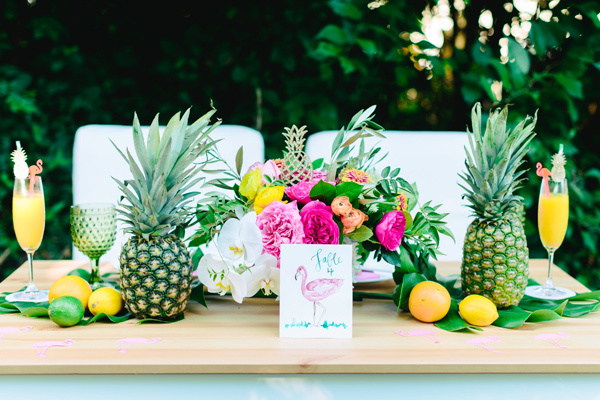 Now smaller corporate groups can also join in on the Quay to Palm Springs fun! 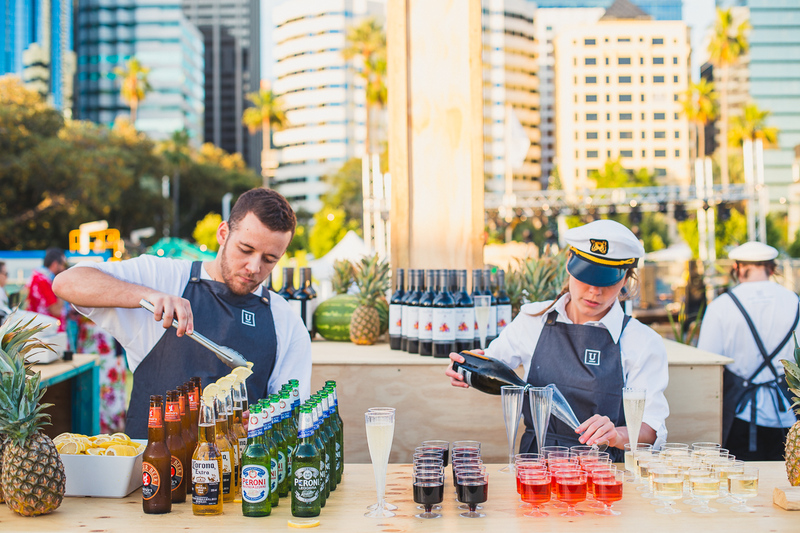 Ultimo Catering + Events have teamed up with Scout Entertainment to offer an exclusive chance for our small – medium sized clients to experience our exciting Quay to Palm Springs event activation. The most exciting Open House Corporate Xmas Party of 2017! Imagine stumbling upon a luxurious bohemian oasis amid the Californian desert. Enjoy balmy summer nights and live music under the stars. Embrace the relaxed festival vibes as you wander through Coachella Valley, sipping on refreshing cocktails. 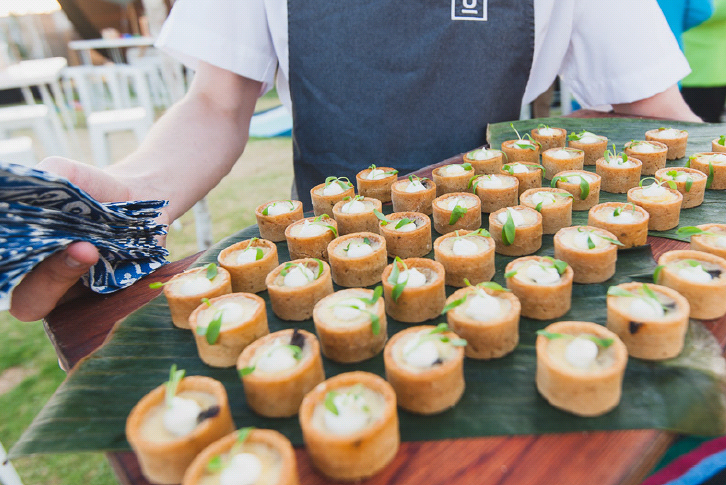 A theatrical culinary experience, fresh bold festival style cuisine served from interactive stations served with drinks from local companies such as Plantaganet wines & Gage Roads brewery. 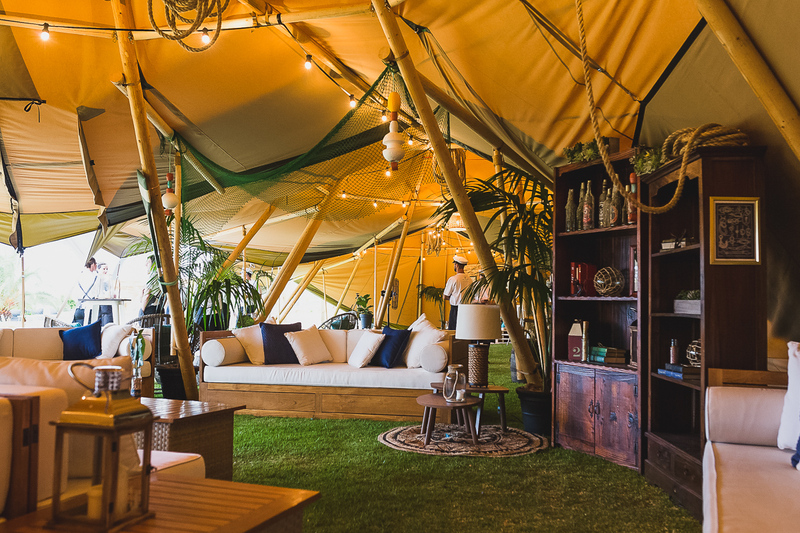 All inclusive; 3 imported giant Nordic tipi’s, palm trees, the sunset cabana lounge, a desert oasis games arcade, Coachella club dance floor, festoon lighting and much more!